Liza Malamut regularly appears as a sackbut specialist with the country’s premier early music groups. Based in Boston, Massachusetts, Liza has performed with Piffaro, Dark Horse Consort, Apollo’s Fire, Boston Camerata, Boston Baroque, and others. 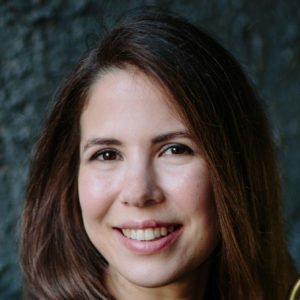 She holds a DMA in Historical Trombone from Boston University, and was the recipient of an American Association of University Women Fellowship for her work in historical trombone pedagogy.